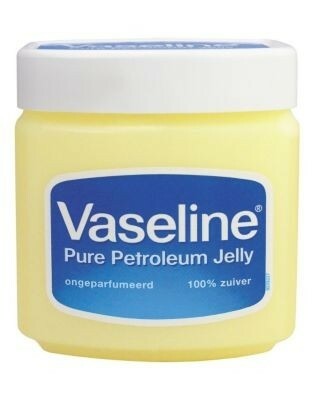 Versatile product, suitable for eczema sufferers, widely available, inexpensive. This is a product I associate with my grandparents' generation. However it has stood the test of time and is definitely one to keep in the cupboard! It has many uses and does not upset eczema prone skin, which is a big plus. It has excellent hydrating properties on dry or itchy skin patches. It is a little oily and stays on the surface of the skin a little if used on the face, so I would limit the use to night time or need for dry/itchy patches. I have been told that this product can be used to clean patent leather, which is another great reason to keep a tub handy in your household! The No.1 multi-tasking product that should be in every home! 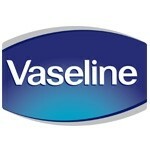 Putting Vaseline on my elbows every day - they will stay soft! Putting Vaseline on my cuticles several times a day for softer and better looking cuticles. Using Vaseline on my knees to prevent that dry, ashy look. Putting Vaseline on chapped lips. Using Vaseline as a lip gloss. Putting a coat of vasaline on my eyelashes before going to bed. Lots of people swear by this - and say it will make your lashes grow longer and thicker over time. Does not absorb into skin very easily. A must have product for multiple uses. Amazing all rounder, great for dry skin, sore chapped skin and other skin ailments. Also used as a lubricant for getting rings off when they were tight on a friends finger. Can be greasy and doesn't absorb quickly. 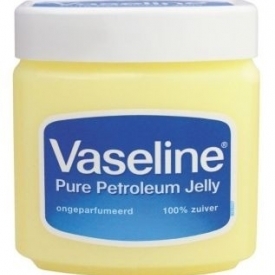 I have used Vaseline petroleum jelly for most things, I have used it on my children as babies for dry skin conditions, as they grew up for chapped lips, sore and dry skin. On myself for dry and chapped lips, even tattoo's and scabs/after scabbing. I have used it when my dermatitis has flaired on my face and also on my cat when she got a tick. I have used it as a lubricant for getting a ring off a friends finger. There is nothing you can not do with this product. You need to have a good layer on if you want soft skin and make sure you are covered so it does not get everywhere, like feet and cover with socks. The end result though is amazing.